Synopsis: A frustrated son tries to determine the fact from fiction in his dying father’s life. 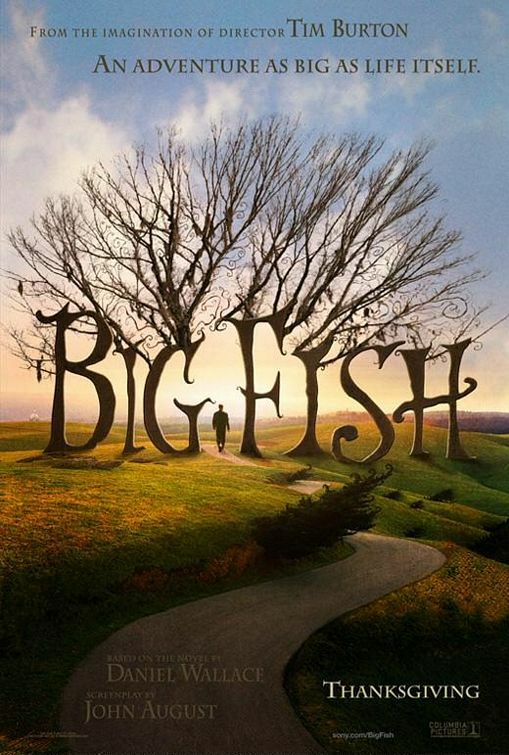 A Word from the Guise: Big Fish is my favourite of Tim Burton’s films. It’s also one of my favourite movies of all time, and is one of the few that regularly makes me weep openly into a bowl of ice cream. It is such a wonderfully touching story rounded out with beautiful cinematography and visual effects. The performances aren’t as strong as they could be, particularly the children, but this is one of the few films with which I can look past that.